Welcome to our blog! 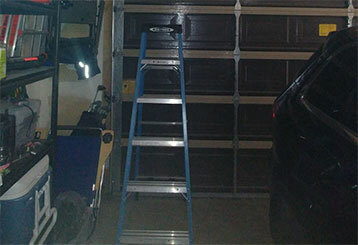 Here we’ll keep you posted with everything you, as a home owner, need to know about your automatic garage door. We’ll cover related subjects and tips to help you get the best out of your system. What's causing your door to misbehave? Click here to learn more about the common causes of breakdown and what to do if it happens to you. Interested in keeping your automatic door running for longer and ensuring a safe system? 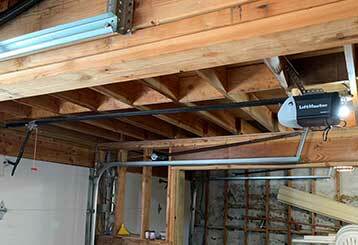 These three garage door tests will help you achieve this. Read more here. 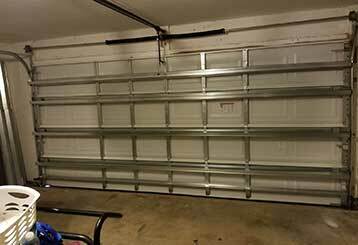 Learn more about the different types of garage door spring on the market today – from oil tempered to galvanized options. Read more here!